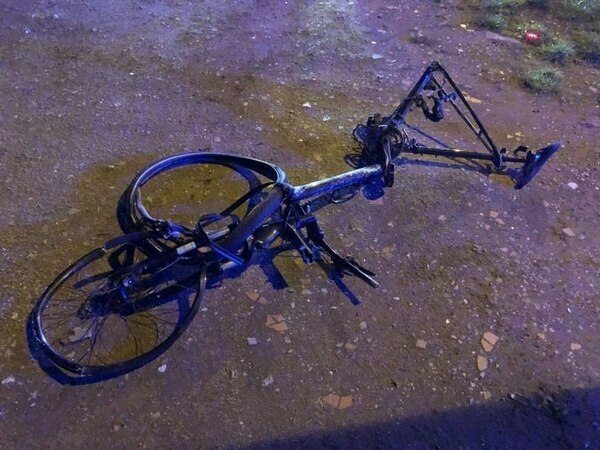 A speeding motorist, who careered into two cyclists while making a video call on his mobile phone before fleeing from the scene, has been jailed for almost three years. James Doran was probably distracted by the argument he was having with the woman at the other end of the line and did not see the bus stopping in front of him until it was too late, Wolverhampton Crown Court heard. 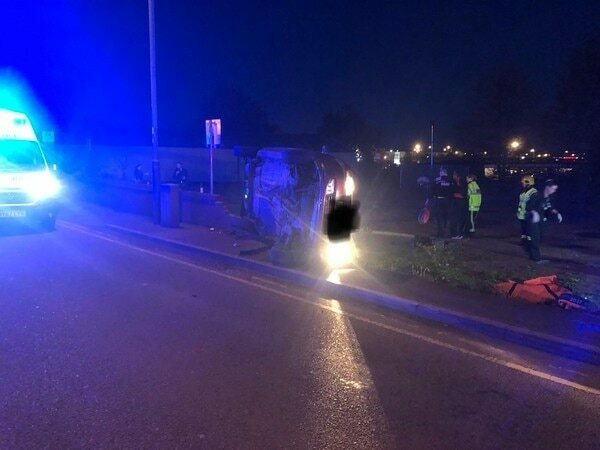 Shortly before the impact an eye witness saw him at the wheel with the phone held close to his face as he accelerated away, said Miss Samantha Powis, prosecuting. 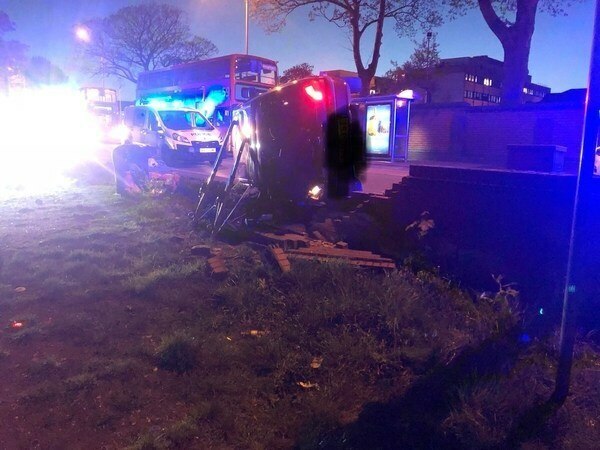 The 25-year-old lost control of his Ford Fiesta after swerving to avoid the bus which had halted to pick up passengers on Wolverhampton Road, Heath Town, close to New Cross Hospital at around 8.40pm on May 2. The car went broadside across the road ploughing into 48-year-old Gaynor Woods, originally from Pattingham, and her friend Rupert Hannibal, a 50-year-old school manager from Oldbury, who were travelling in the opposite direction. Both were flung from their bikes onto waste land while the car flipped onto its side and hit a wall, explained Miss Powis. Doran managed to get out of the Fiesta and fled covered in blood but medication for epilepsy in his name was later discovered in the vehicle. The defendant was not traced until June 15 when he was arrested in North Wales and jailed for 27 days after taking another vehicle without consent. He was also quizzed about the accident involving the cyclists but initially denied being in Wolverhampton when it happened. Cell site examination put his phone in the area at the relevant time and footage taken from the video call leading up the crash was accidentally sent to a healthcare worker, who dealt with the travelling community in Liverpool, who confirmed that the defendant featured on it, prompting Doran to change his plea to guilty. Mrs Woods was under treatment in hospital for eight weeks and still uses a wheelchair. She suffered a catalogue of injuries which included broken bones in her left ankle, right hip and right leg, the latter of which had two breaks so serious she will struggle to walk properly again. 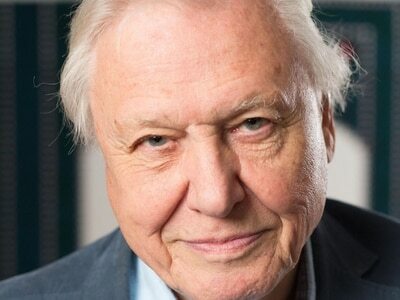 Mr Hannibal, a widower who had a broken leg and torn ligaments, now acts as Mrs Woods' carer. 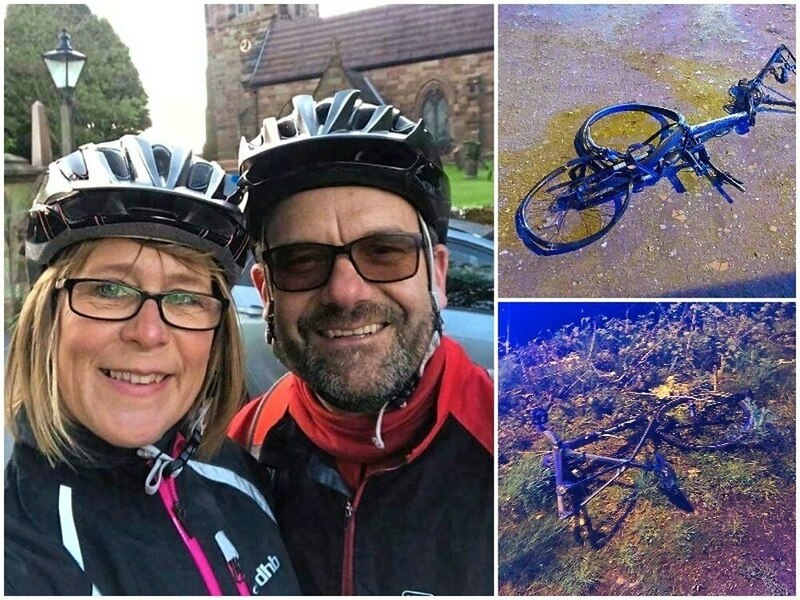 The pair were training for a bike ride and 10K run to raise funds for the charity Widowed & Young (WAY) at the time of the crash, and were just yards from their destination when they were mown down. Mrs Woods had travelled up from her home in Mold, north Wales, to visit her father in New Cross Hospital before going on the cycle ride with Mr Hannibal, from Langley, Oldbury. Doran, from Tara Park, Oil Street, Liverpool, pleaded guilty to two charges of causing serious injury by dangerous driving and was jailed for two years ten months by Judge Peter Barrie who told him: “You were driving so fast that you lost control when you had to serve to avoid a bus that had to stop. 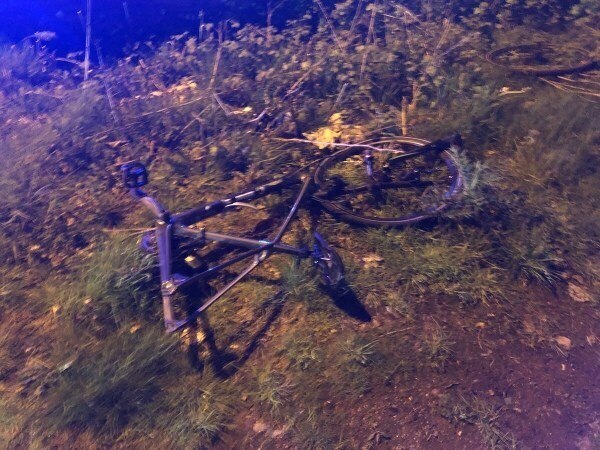 “The two cyclists were riding perfectly safely and sensibly with lights on their bikes and high visibility clothing.